AMSTERDAM—Studer by HARMAN today introduced the new Studer Micro Series digital audio mixing and production system. The Studer Micro Series is a compact and flexible broadcast solution that is ideal for a variety of applications, from radio and TV broadcast to production studios and ENG/DSNG. Comprised of the core unit, graphical user interface and optional fader control surface, the Studer Micro Series combines renowned Studer quality with intuitive features, such as AoIP, Lexicon effects processing and proprietary VoiceMix automatic mixing for unprecedented value and versatility. The core unit is a rugged 3RU, fan-less, rack-mountable chassis that houses the control system, DSP and integrated I/O, including AoIP via eight channels of DANTE I/O. The LAN port and internal Wi-Fi router enable easy connection with computers and tablets. Every function of the core unit can be controlled via the intuitive graphical user interface (GUI). Users simply connect using an HTML5-capable web browser on computer or tablet, no additional software required. 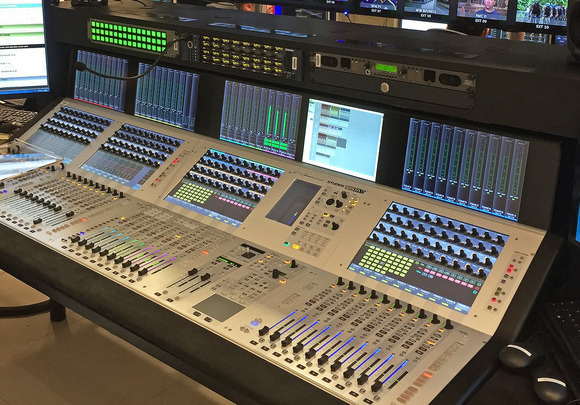 For broadcasters who want tactile control, the optional fader module is a highly simplified 6-fader surface that provides streamlined controls for quick level adjustments and multitasking during live operation. 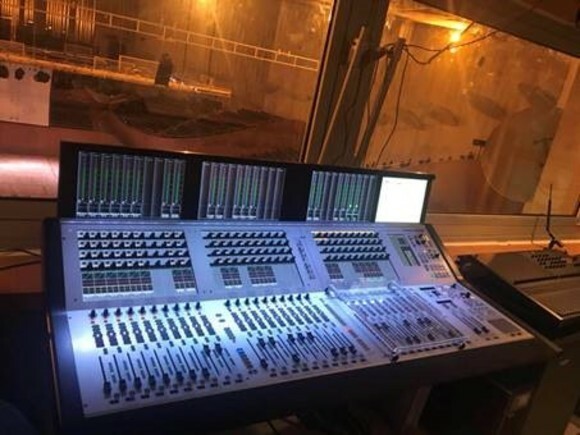 Two controllers can be attached for a maximum of 12 faders.